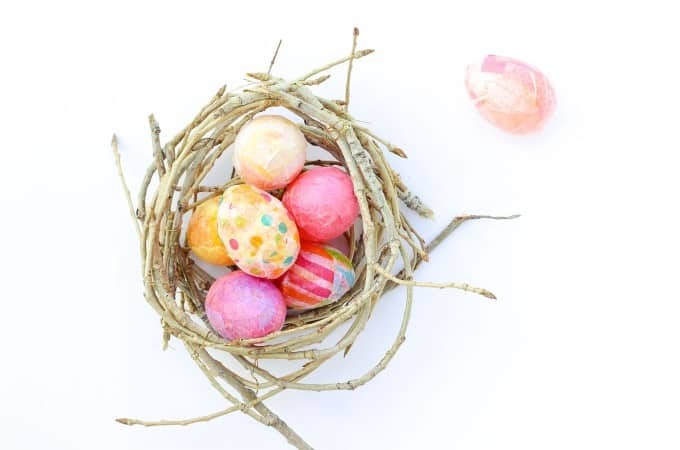 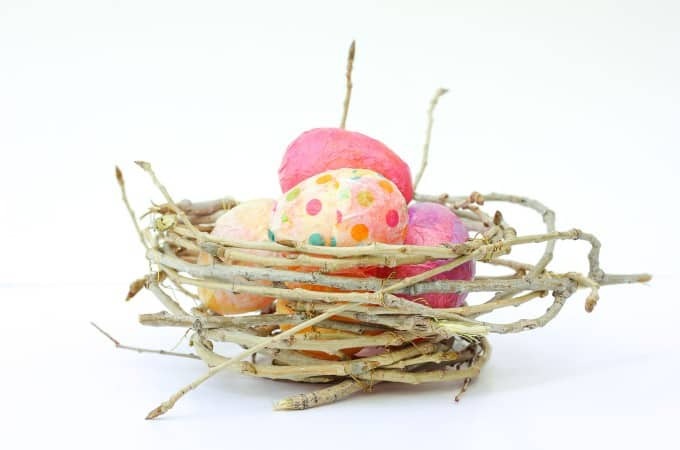 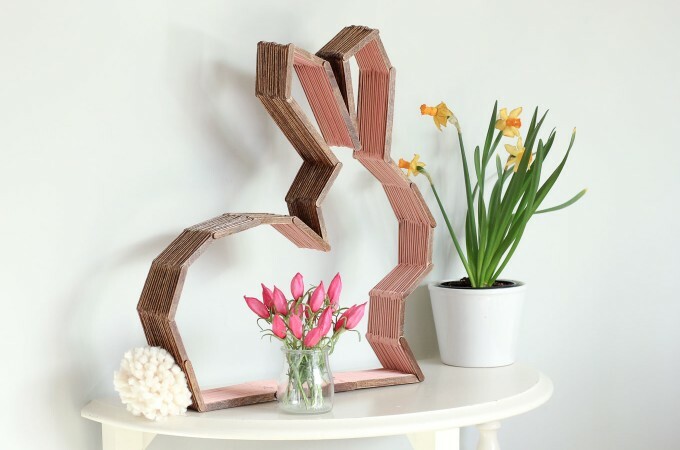 Welcome to the Make & Do Crew archive of DIY Easter projects. 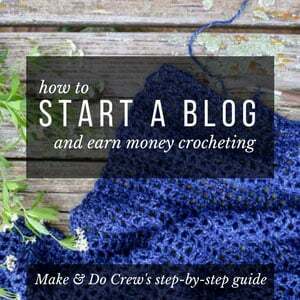 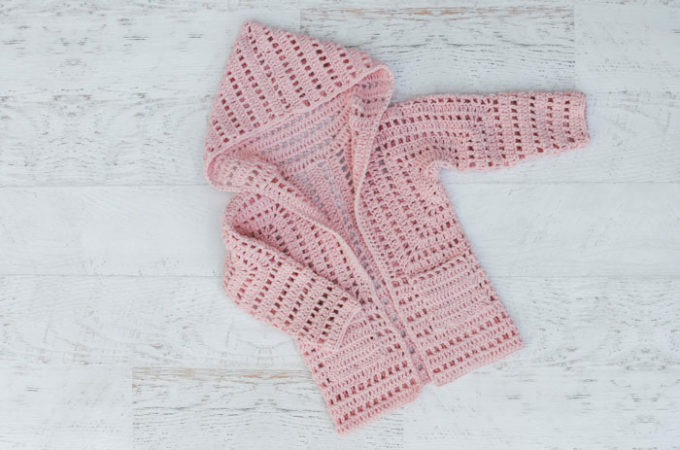 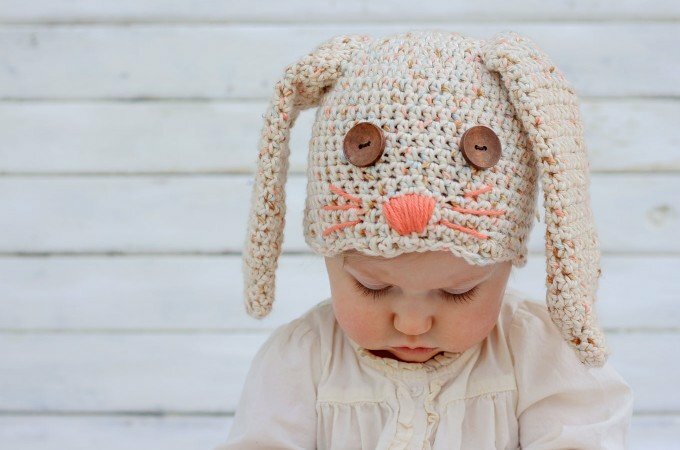 Welcome in spring with a new crochet cardigan, bunny hats, or even a DIY bird nest. 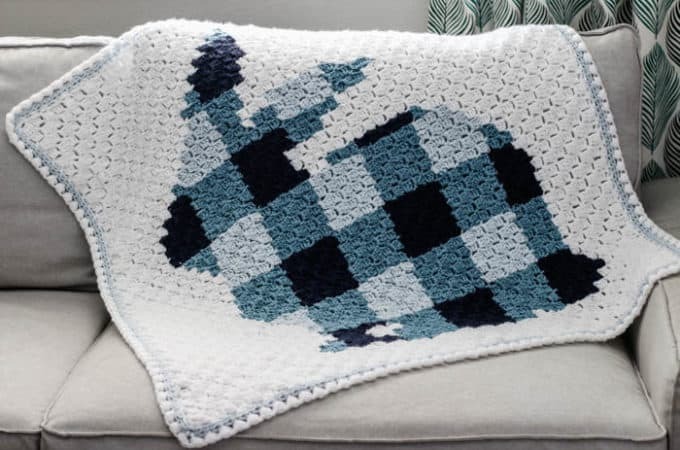 Plenty of these projects can even be done with your kiddos. 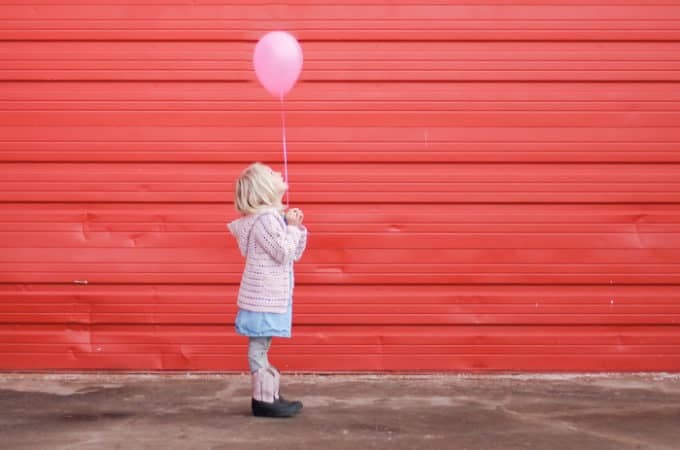 Take a look around and see what inspires you! 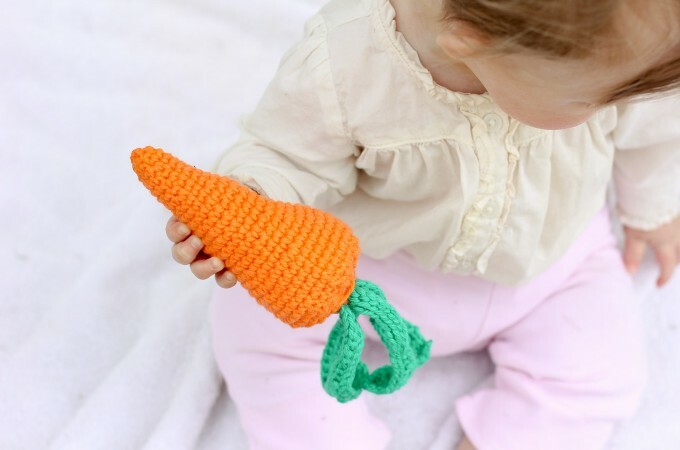 Free Crochet Baby Toy Pattern – a Yummy Carrot!